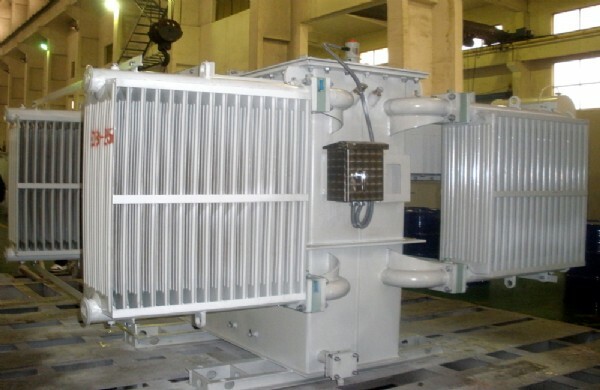 33kV series Medium-voltage transformer is a kind of low-loss, low noise, low partial discharge, low temperature rise and energy-saving transformer classified as S9 series( with no-load tap changer,OCTC) and SZ9 (with on-load tap changer,OLTC) series. It is applicable to the 33kV power transmission and transformation system. The new design is completely comply with the IEC standards. The transformer is sealed structure so it can protect the insulating oil from getting pollution and aging. Application: 33kV power system of power plant, substation, mining enterprise, steel plant, residential area, hospital building and etc.